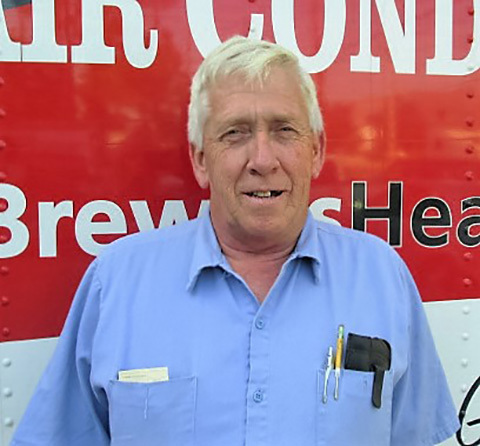 The technicians and staff at Brewer Heating & Air Conditioning are a dedicated group of individuals, working together as a team to ensure quality work and customer satisfaction. Bob attended Temple University and play Pro Football. He took over the business from Vernon Brewer in 1983. Has been with the business since 1978. Tom’s duties included all the Residential Sales and supervising the installation of these same sales. He is with his customers from the initial estimate to the completion of the installation. 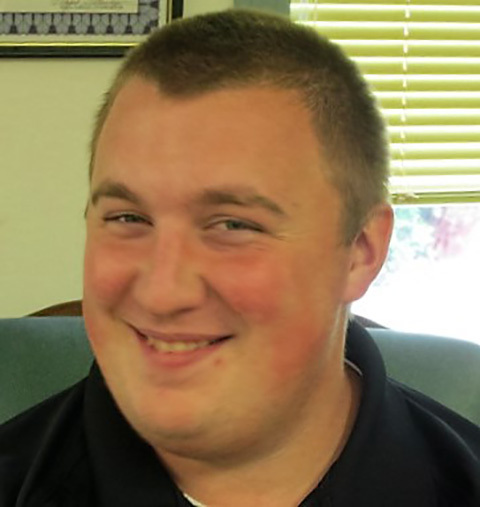 Jon is a graduate of Kutztown University and has been with the company since 2008. His duties center on residential installations. He is the technician that will do the demo of the old systems and install and set up the new system. He is Bob and Tom’s nephew and lives in West Chester with his wife and son. 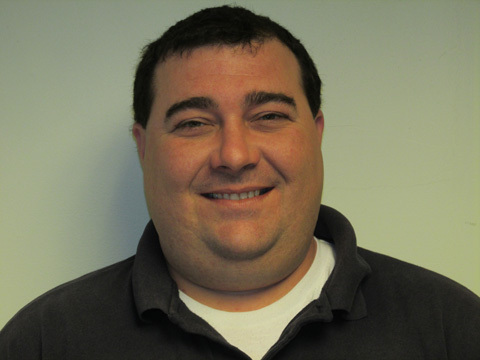 Glenn is a graduate of the Wireless Inst in Philadelphia, PA. and has over 15 years of experience in the HVAC field. 2005-2007 he was the Service Manager for the Talil Military base in Iraq. 2007-2009 he was a service technician for Linc Corporation at the Vanguard Complex in King of Prussia. He was hired as our Service Manager in 2009. Joey is a graduate of CAT Brandywines’ HVACR program. 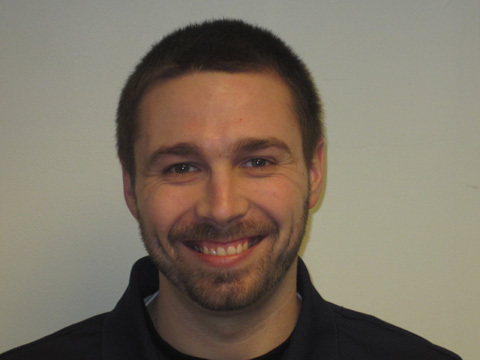 He has been with us since 2004 and has grown into a knowledgeable Service Technician and fine young man. We enjoy Joey’s young spirit and he keeps us informed on all the most recent “tech” trends. 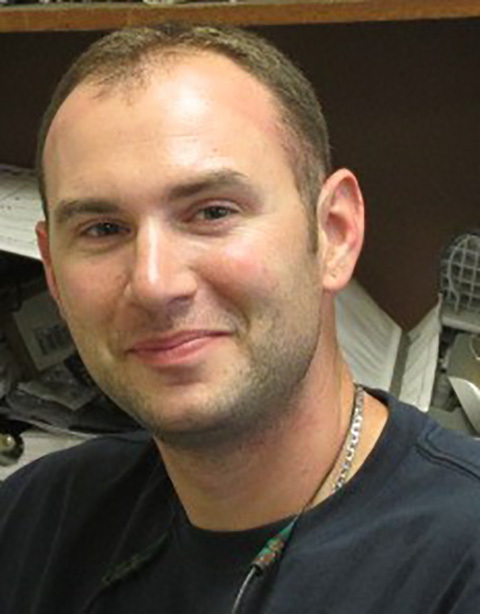 Joe attended Penn State University and graduated from the CHI Institute from the HVACR Program. 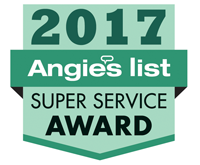 He has been with us since 2009 and has proven himself to be an extremely thorough and knowledgeable Service Technician. 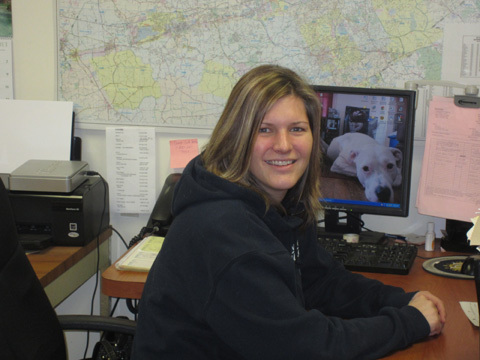 Johanna is a graduate of Downingtown High School and has been with us since 2007. Johanna takes responsibility for the Service Scheduling, ordering and following up of parts and initial contact on the phone with all customers. She lives in Thorndale with her husband and son. Graduated from Brandywine College and attended Immaculate College. 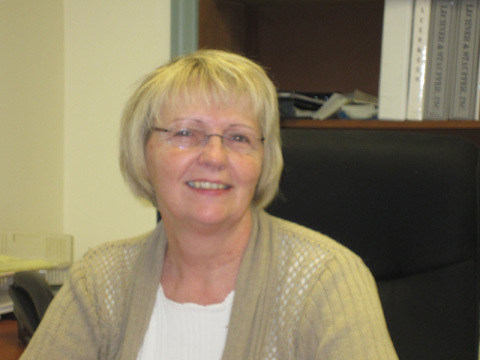 Sharon has been with the company since 1976. She is Bob and Tom’s sister and Glenn’s mother. Her responsibilities include the bookkeeping and everyday details of the business operation. She initially worked with her father, Vernon Brewer and then transitioned with Bob. Lives in Coatesville with her husband and has 5 children. 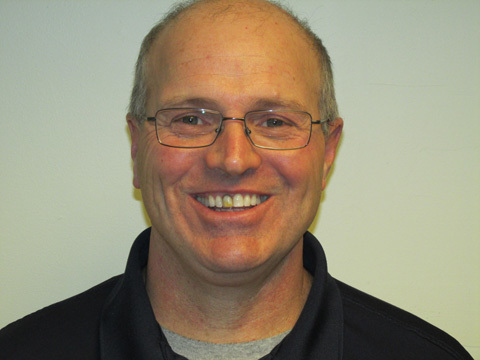 Dennis is one of our Commercial Installation technicians as well as a swing Service Technician. 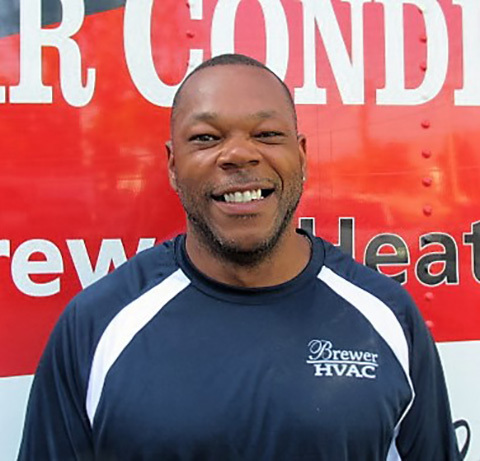 He is originally from NC and has been in the HVAC business since his discharge from the Army. 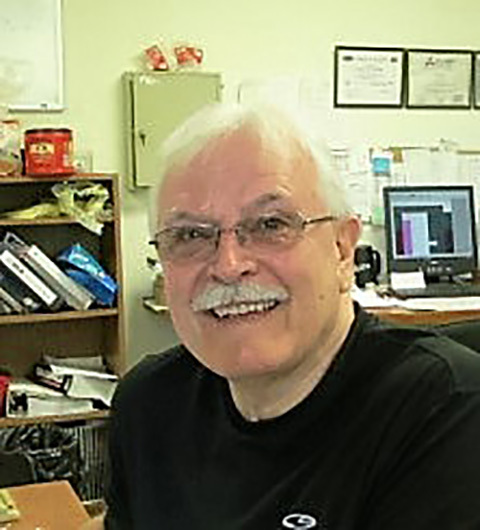 Dennis has been with the company since 1981 and has served in all positions. He is a wealth of information and knowledge which are called on frequently. GJ is one of our Service Technicians. He is part of the fifth generation Brewer family tree. He joined our team in 2014 and has proved himself to be a very competent serviceman. He continues to attend schools and certification programs to add to his knowledge. 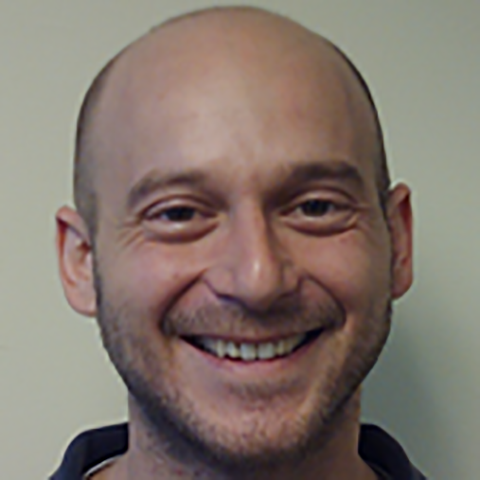 John is one of our Residential Installation Technicians. 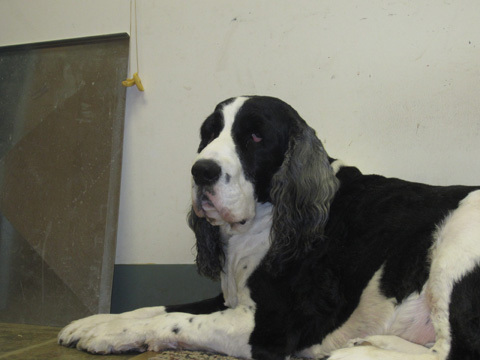 He has been with us since 1997 and has been a loyal and dependable employee. John has the reputation of the man that always has a smile to share. Paul is the owner of Master Plumbing, our sister plumbing company. 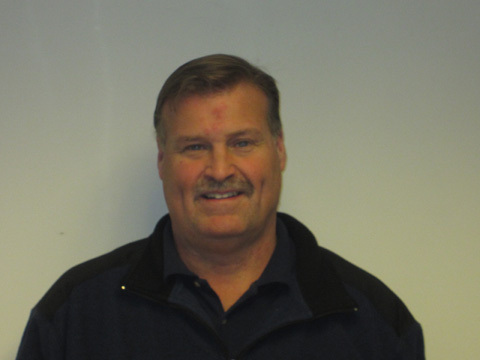 Paul has been worked with us since 1991 when Master Plumbing moved in to share our facility. 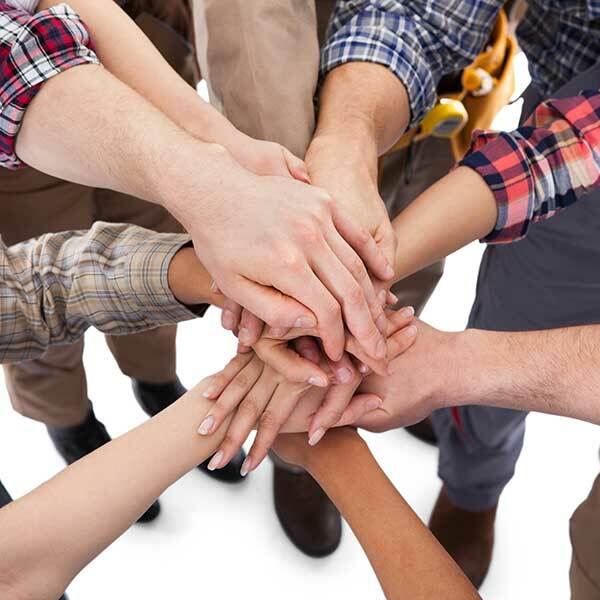 He is a Licensed Master Plumber and a valuable part of our organization.